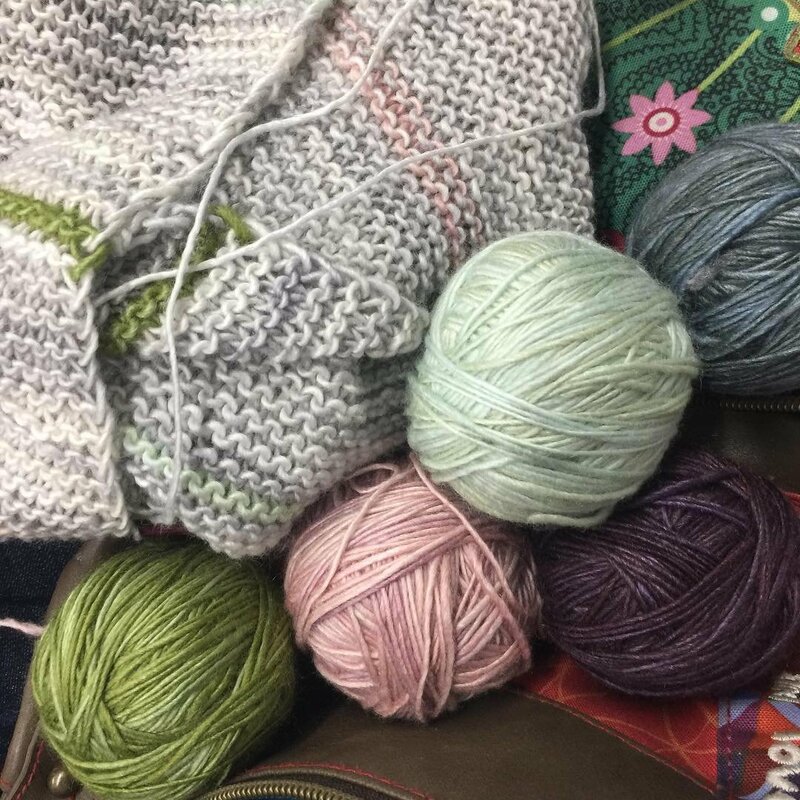 In four sessions, you will learn how to cast on, make knit and purl stitches (the basis of all knitting), shaping, pattern reading, and even start some simple beginner projects. Materials are not included in the price; for the first class you will need a medium-weight yarn and needles to match. We can help you with the supplies! Please either arrive early for your class to purchase your supplies, or visit us on an earlier day & we will help you choose. For the first class, you will need one ball of medium-weight yarn and the needles to match. You may be able to complete all four sessions with just the one ball, but you may also wish to use other yarns for the later classes. Supplies are available in our shop, please let us know if you need help choosing!